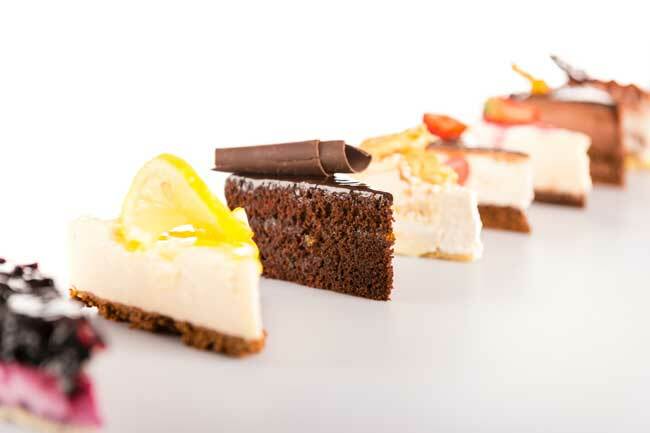 Highly palatable and highly profitable, a cheesecake fundraiser could be perfect for your fall or winter fundraising event. Cheesecake has mass appeal, so the potential customer base is quite large. 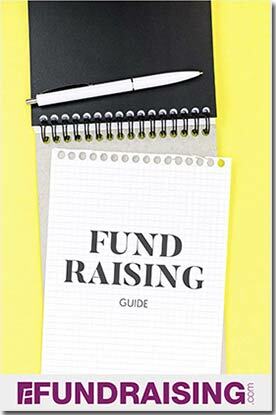 A big selling point of cheesecake fundraising is that it’s a premium product worthy of a premium price – this means higher profits for your organization. There is a fair amount of variety available, both in the type of cheesecake you sell, as well the program you choose. All operate with the basic order taker premise and the prices vary widely. Quality cheesecakes are available for as low as $12.00 if you order them in bulk and personally deliver them or for as much as $35 if you opt for individual delivery by mail. The profit margins for each program differ, but stay within the 40% – 50% range. The downside, and one reason this is a popular cool weather fundraiser, is the perishable nature of cheesecake. Delivery from the manufacturer has to be well-coordinated, it has to be fast, and most importantly, it has to be refrigerated! This can increase your costs, although some producers will throw in free shipping if certain minimum order amounts are met. Delivery to your customer has to be coordinated too. It’s a valuable item and it’s perishable in the highest sense of the word. Under ideal circumstances, you’ll be able to hand deliver it to the person who bought it. This takes a little time and effort but leaves your customer with an excellent impression of you and your organization.